Attachments Scania P450 XT. Scania Komplett med Hiab Lastväxlare. 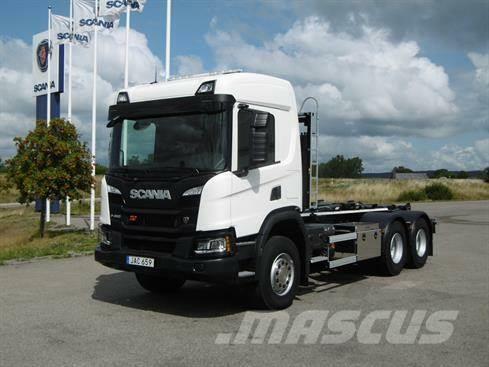 Other information Scania P450 XT. Scania Komplett med Hiab Lastväxlare.